VFL R10: Morris injury Steven Morris suffers an injury during the Round 10 match against the Northern Blues. Scans have revealed the extent of Richmond pair Ben Lennon and Steve Morris’ hamstring injuries. 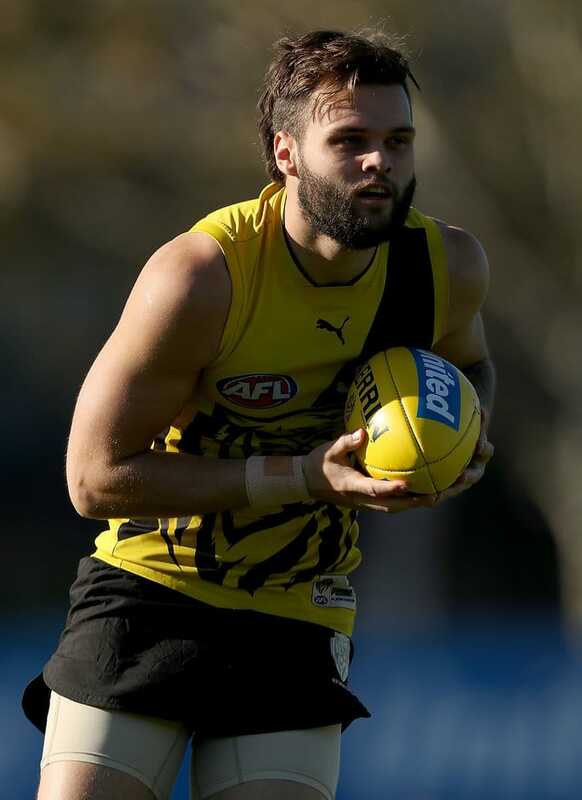 Talented, young forward Lennon sustained a hamstring injury in last Friday’s training session and was subsequently withdrawn from the Tigers’ 25-man Round 14 AFL squad. Lennon, 21, will be sidelined for the next one to two weeks, while the news is not as good for Morris. The tough defender suffered a significant strain to his right hamstring in the third quarter of the VFL Tigers' Round 10 win over the Northern Blues last Sunday. Scans have revealed the 28-year-old will miss the next four to six weeks. In other injury news at the Swinburne Centre, Callum Moore (one week) and Todd Elton (one to two weeks) are getting closer to returning from ankle and shoulder injuries, respectively.